Jono Hunter’s late uncle was the proud author of a dictionary of puns. With this in mind, it’s possible that Jono’s uncommon flair for comedy and sharp writing skills are distinct hereditary gifts. 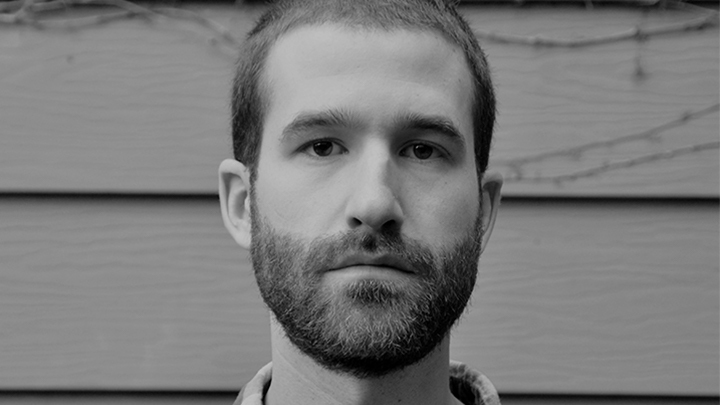 A native of Cape Breton, Nova Scotia, Jono initially started in commercial production working as a PA in Toronto. He eventually worked his way up the ranks to a full-fledged directing career, picking up a few notable awards along the way, including a silver in the Young Directors’ Showcase at Cannes in 2015. His work for Kit Kat starring Chance The (W)Rapper was well-received in the United States, and he also co-wrote, directed and starred in the movie “Modern Classic”. 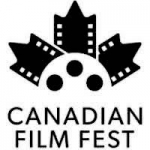 The film won Best First Feature at the 2017 Canadian Film Festival. The best advice Jono ever received was from a disturbed man tossing toilet paper out of a streetcar window shouting “Stay true to yourself, a**hole!”. Since then Jono has guided his career based on this instruction, resulting in work that is solidly rooted in dialogue and performance-driven comedy with hints of surrealism. He is renowned for his quirky brand of storytelling and humor, which is occasionally deadpan and always unconventional.